All undergraduate degree programs at ACE are intended to provide students with strong core subject concepts and an application-oriented undergraduate education. 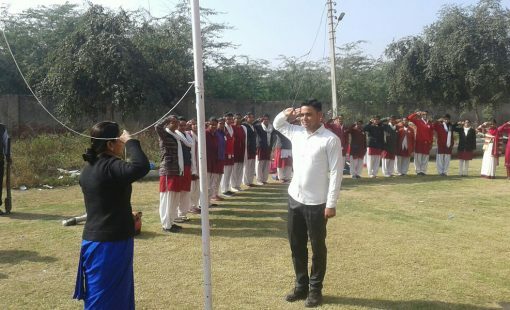 The objective is to prepare students for employment opportunities in the respective critically important and dynamic teaching techniques. The curriculum, in addition, provides students with knowledge and core set of skills that span across the respective subject areas. The programmes recognise the need for cross-disciplinary training and foster collaborative interactions that strengthens undergraduate education. Each degree programme is specifically designed to develop adaptable students with a strong foundation in skills that are relevant to the changing world. Bachelor of Education (B.Ed.) is a degree program that prepares students as a teacher to work in schools. The course is designed for those who are interested in pursuing their career in teaching and its related fields. This is a professional course that helps learners to develop teaching skills. The minimum eligibility criterion for the program is that the student must have completed their undergraduate degree in any discipline. 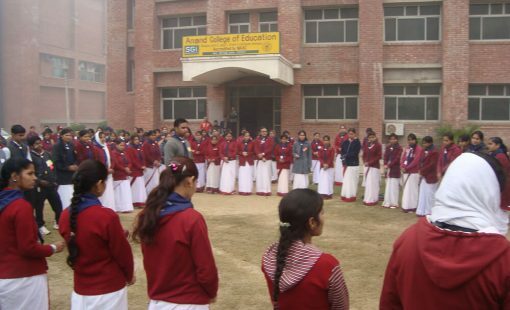 Bachelor of Physical Education is an undergraduate program that deals with the development and care of the human body. The program focuses on the fundamental principles of physical education including scientific practices, assessment methods, psychological and cultural aspects and leadership development in the students in a range of physical activities.